Move the slider to select how many kW hours used as shown on your utility bil l,then select the month of the bill. Our solar panels harness the clean energy of the sun while complimenting your home's architecture. 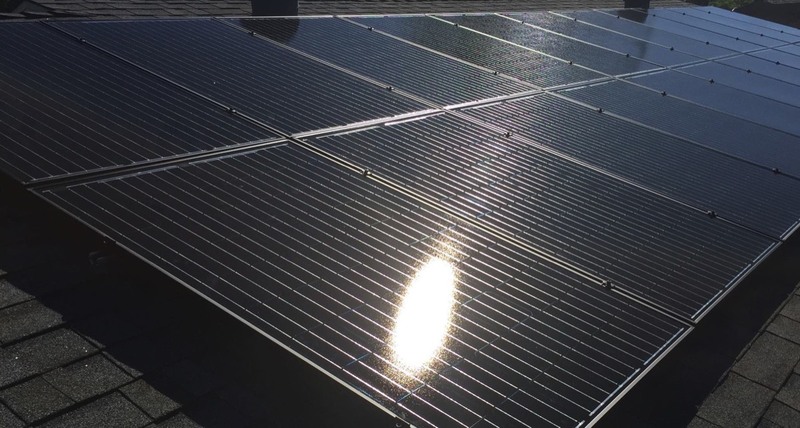 Solar modules complement your home’s architecture while harvesting sunlight into electricity. With utility net metering or battery back-up like Tesla Power Wall, energy collected during the day that your home doesn't need is stored as a credit and made available any time, effectively turning your home into a "net-zero" energy home. With solar module warranties up to 25 years, you will enjoy immediate savings while helping prevent greenhouse emissions, with peace of mind for years to come. Enter your address below to get started. Our batteries are charged from the sun during the day, providing clean, reliable energy to your home at night while giving you true independence from utility companies for years to come. Use the slider to select how many kW hours used as shown on the utility bill, then select the month of the utility bill to see your estimated system size needed.